Concrete pumps for sale is a large scale concrete conveying equipment. They could make great difference in many construction areas. So concrete pumps are more and more popular in construction field. We Aimix Group could supply various cement pumps for sale. 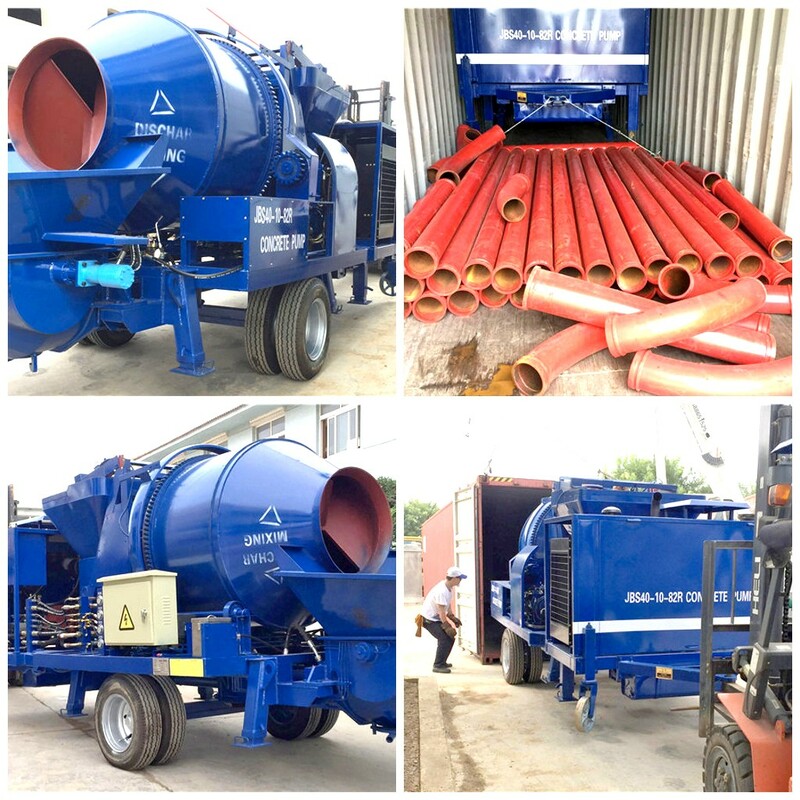 There mainly contains concrete mixer pumps for sale, trailer concrete pumps for sale, electric concrete pump, diesel concrete pump, concrete line pump for sale, concrete boom pump for sale, concrete pump truck etc. 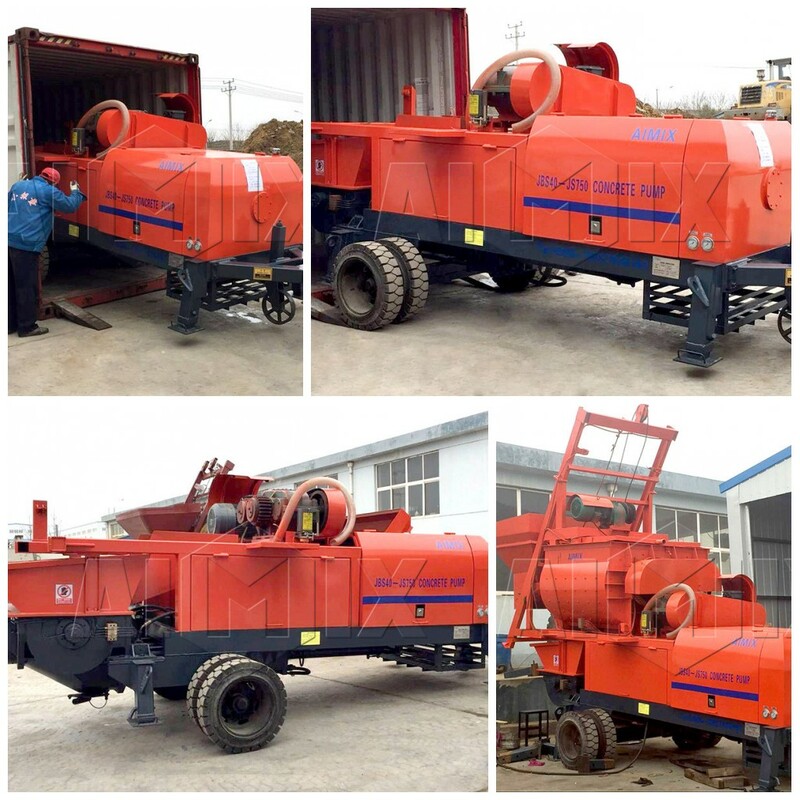 Those are all high efficient and cost-effective concrete pumping machine for sale. Next, you could see many working sites and learn how functional concrete pumps from Aimix Group is! There are many working sites pictures such as housing buildings, bridges, tunnels…. 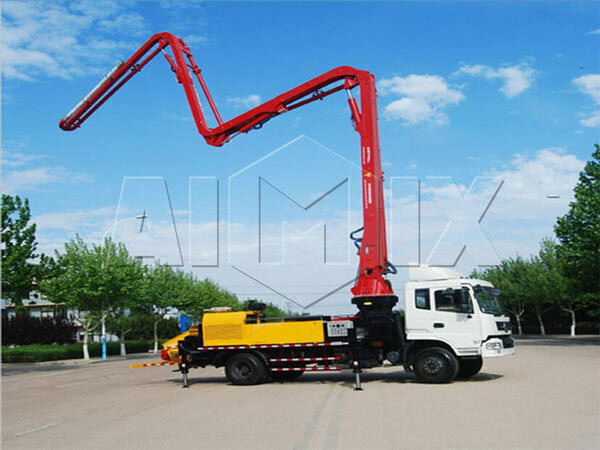 We Aimix Group always offer concrete pumping equipment for sale with high quality and long service life for our respectful clients. At the meantime, we have advanced technology and perfect services. Up until now, we Aimix Group have grown as a really trustworthy concrete pumps manufacturer. 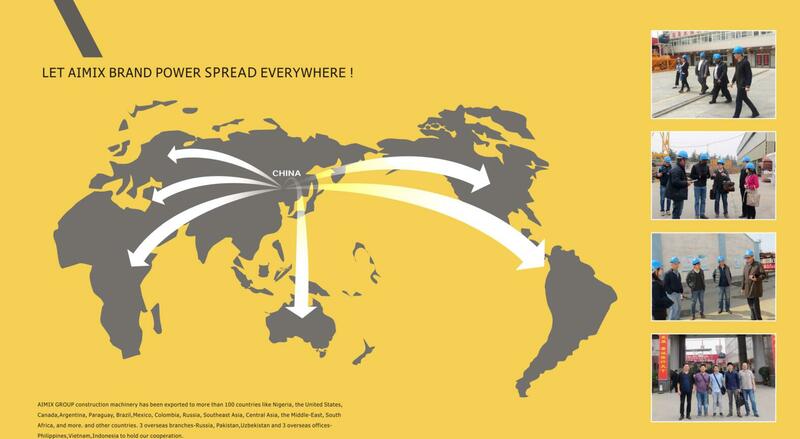 We have exported our products to more than 83 countries and areas. Most of our clients speak highly of concrete pumps we produced. 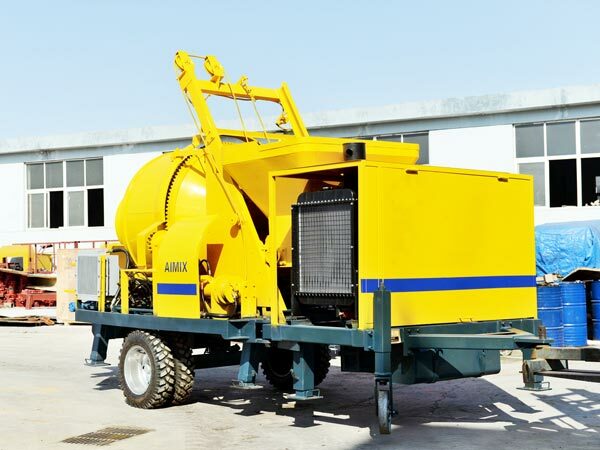 We have many successful cases that different types of concrete pumps for sale of Aimix Group I would like to share with you here. 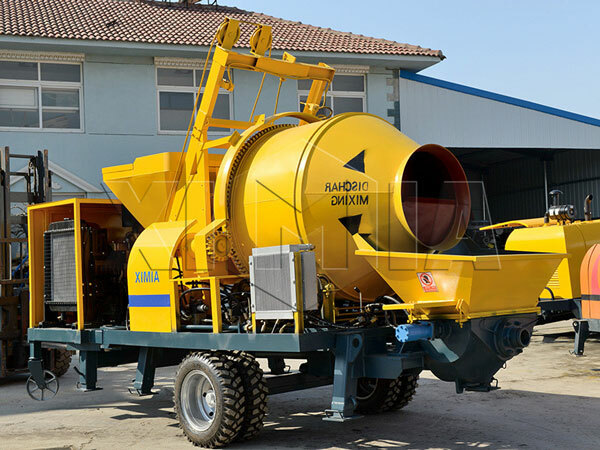 If you want to know more, you can contact us on the website or send us an email market@concrete-mixer.net. 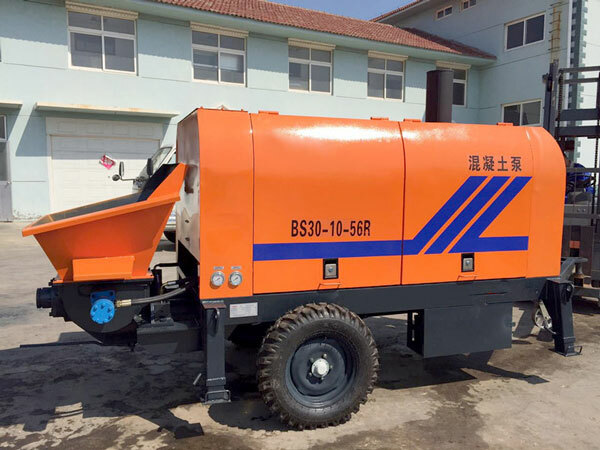 The common capacities of concrete pump for sale are 20 m3/h, 30 m3/h, 40 m3/h, 50m3/h, 60 m3/h, 80 m3/h 90 m3/h and 100 m3/h, which contain portable types, small types concrete pumps for sale in the market. 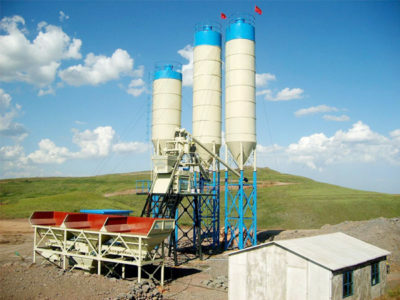 Theoretical vertical conveying distance is from 100 meters to 190 meters. Theoretical horizontal conveying distance is from 600 meter to 800 meter. 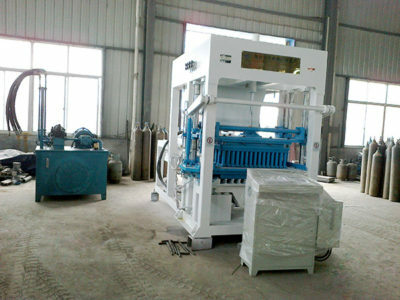 Moreover, if customers have special requirement of capacity, we could meet their needs of customization. 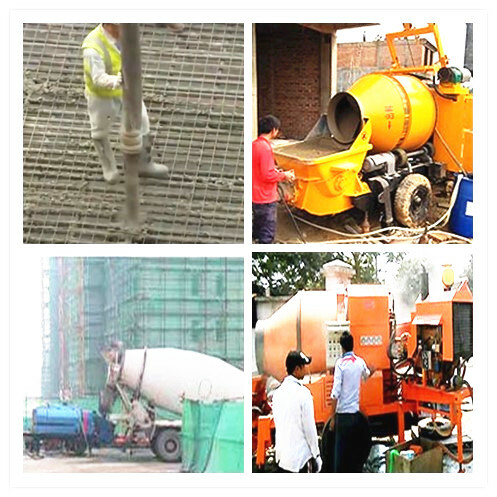 Concrete pumping business for sale is composed of pump body and conveying pipe. 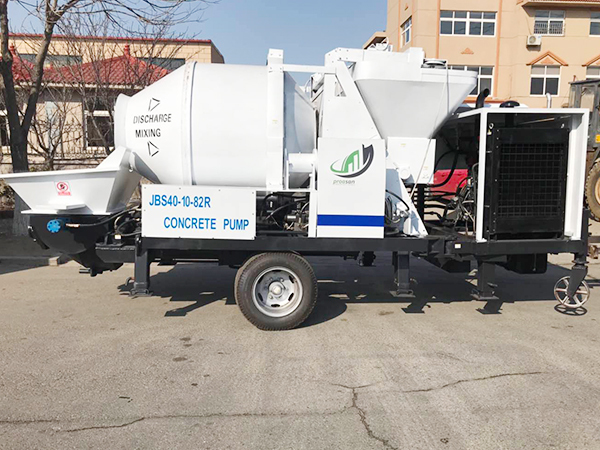 According to structures and applications, concrete pump for sale can be divided into concrete mixer pump, trailer concrete pump, concrete boom pump and truck mounted concrete pump. 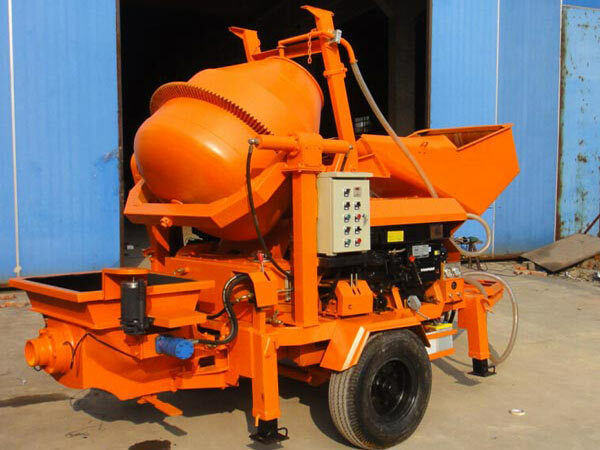 About a concrete mixer pump, concrete trailer pump, they are types which placed on a trailer. 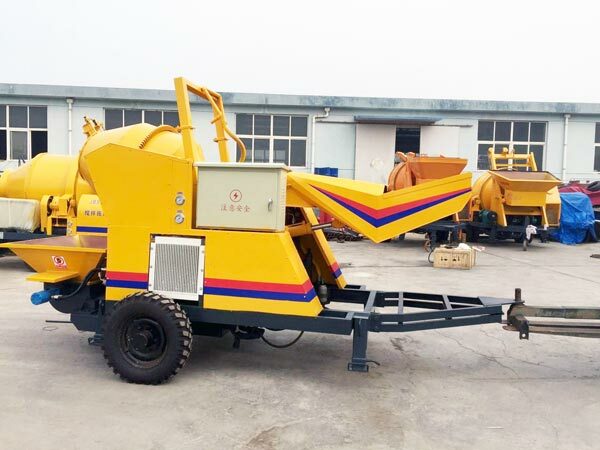 In addition, the types of concrete pumping sales and equipment are either mounted on a truck or semi-trailer with remote-controlled robotic arms, which refer to truck mounted concrete pump and concrete boom pump. Boom concrete pumps or called concrete pump trucks are used on most of the larger construction projects as they are capable of pumping at very high altitude. 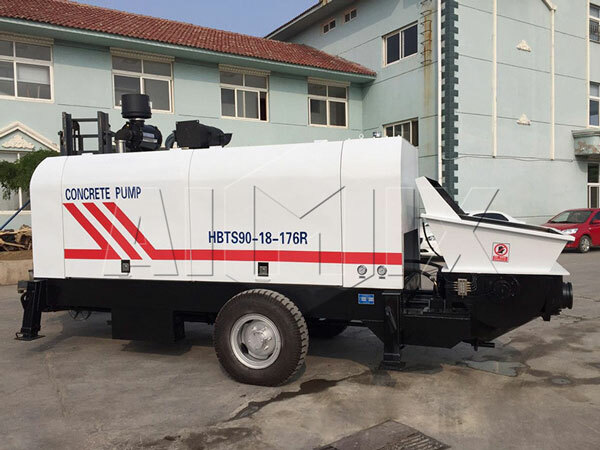 However, due to the height limit of the operation, there are a lot of requirements for the sites about this kind of concrete pumps. Apart from concrete boom pump, other types of concrete pumps, such as concrete mixer pumps and trailer concrete pumps for sale require steel or flexible concrete placing hoses to be manually attached to the outlet of the machine. 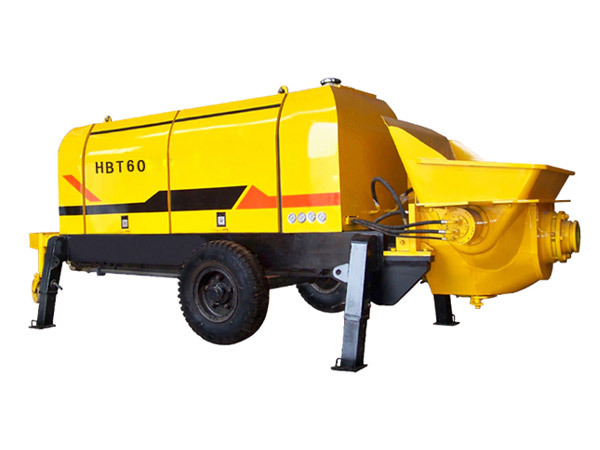 Those hoses are linked together and lead to wherever the concrete needs to be placed.Moreover, concrete pump also can be divided as electric concrete pump and diesel concrete pump according to engine power. 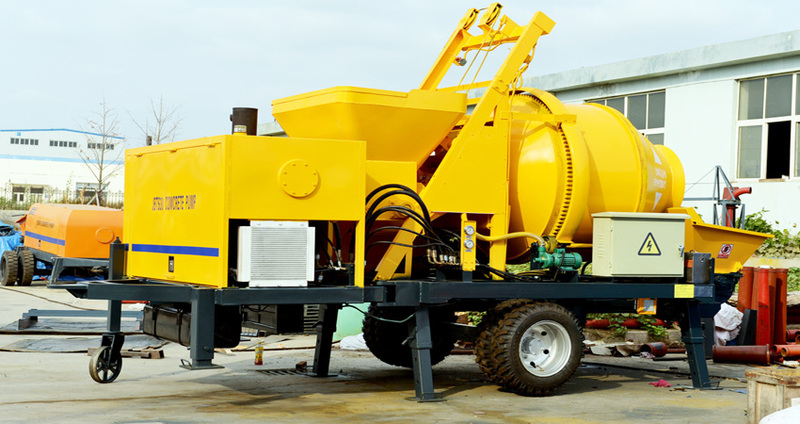 There are many advantages of concrete pumps, due to the degree of common use for recent years. 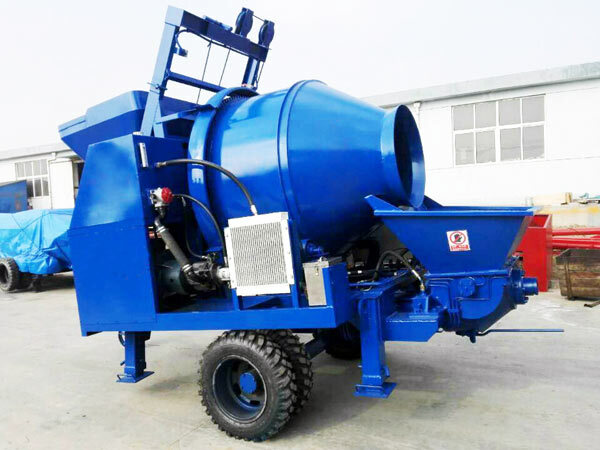 I want to list advantages of concrete mixer pump and trailer concrete pump. 1. It has feature of small power rate, so can vastly save energy no matter diesel fuel or electric power. 2. It is small and exquisite so it can be easy to move. 4. It is easy to operate and maintain. 5. It is used advanced technology and famous system constituent parts so that it has long service life. 4. 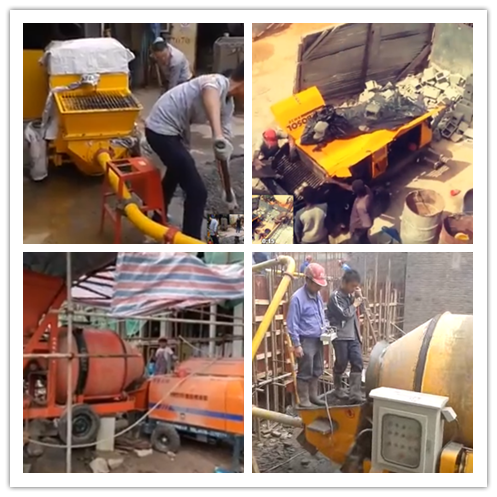 Low device failure and work together with concrete machine. How Do Concrete Pumps For Sale transfer concrete? Actually, the working principle is like a injection syringe. There are two oil cylinders to accomplish delivery. 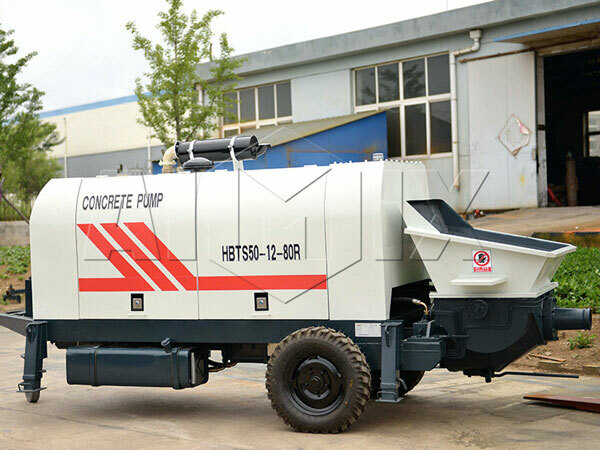 For diesel concrete pump as an example, the concrete pump is driven by diesel engine to generate hydraulic pressure. 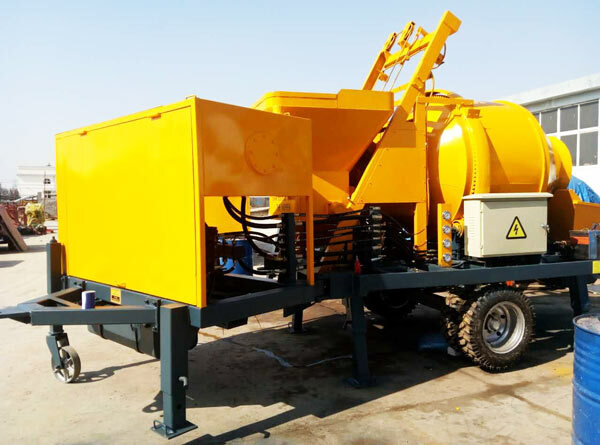 Then the hydraulic pressure is used to drive the oil cylinder to generate reciprocating motion, driving the piston to complete the concrete suction and delivery. 1. What is the main purpose? Whether you use it for transfer concrete or spray. 2. Customers should consider size of materials to buy the most appropriate types of concrete pump. 3. Whether is electric power enough in their area? 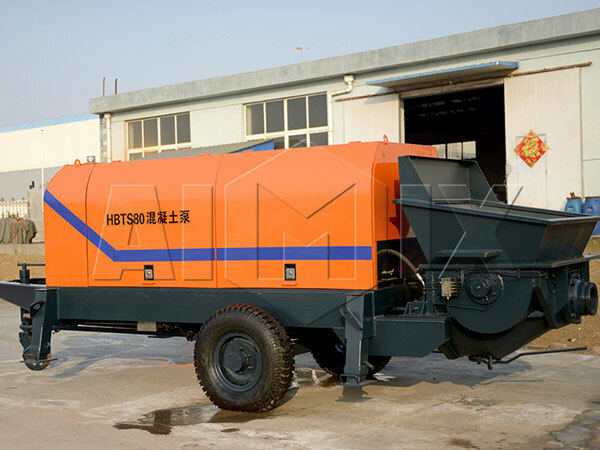 If electric power is insufficient, customer can choose diesel concrete pump for sale. 4. What the max height do customers need? 5. Concrete pump should work normally in the proper temperature. It is necessary to consider temperature in their local area. 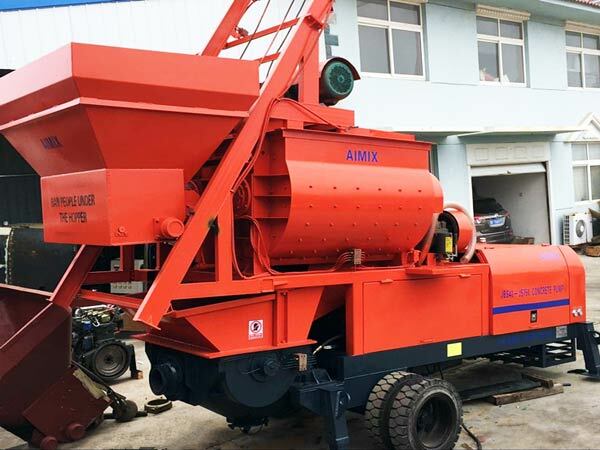 Aimix Group is one of largest and most competitive concrete pumps for sale by owners or manufacturers in China. We have mature, advanced and skillful experience in manufacturing concrete pumps. It is no exaggeration to say concrete pumps we produced are second to none no matter in quality, performance,easy maintain or long service life. 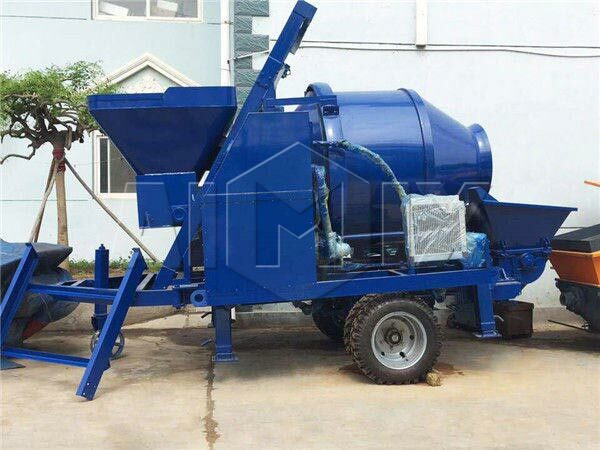 Besides concrete mixer pump, concrete trailer pump and concrete boom pump, we also can supply first-class concrete batching plant, self loading concrete mixer. 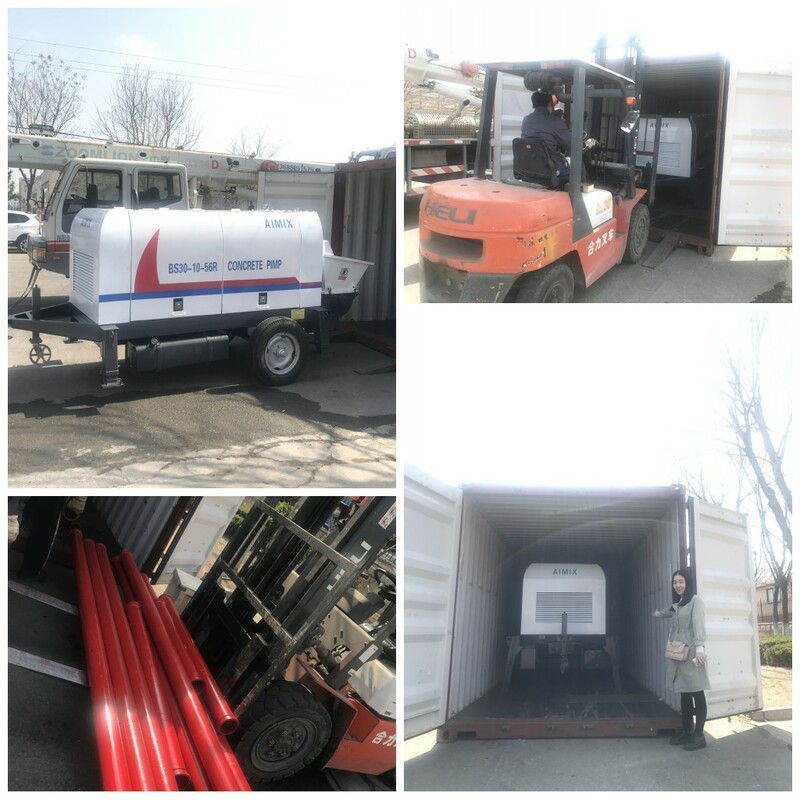 If you want to buy mini concrete pumps or other concrete pumps for sale, you can contact us by leaving messages or sending us emails without hesitation.